There are six stunning caves open for exploration including the North Glory, Jilabenan and Jersey caves. 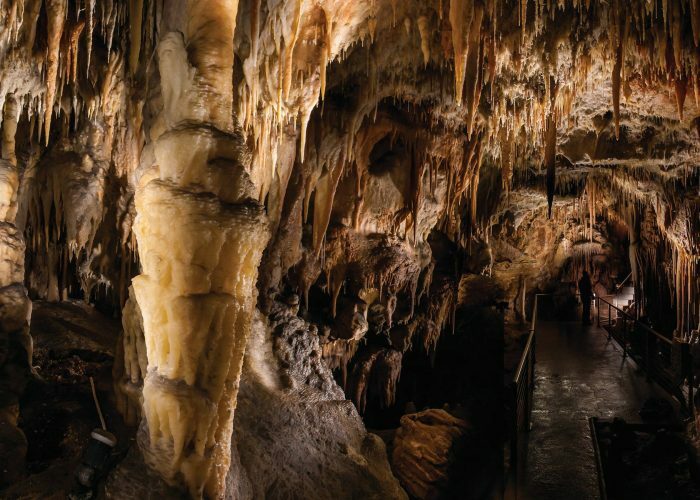 Location: The Yarrangobilly caves are located 156km north west of Thredbo. See the pristine expanse of the National Park from a whole new vantage point and view the majestic peaks and wilderness areas while listening to interesting and informative commentary. Flights depart from Cooma Airport. 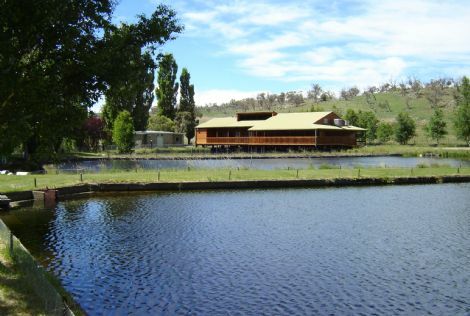 Gaden Trout Hatchery is situated on the picturesque banks of the Thredbo River near Jindabyne, and is one of Australia’s main centres for breeding and rearing cold water sport fish. Enjoy a bottle of local Schnapps, surrounded by a contemporary sculpture garden where you can sit outside and soak up the stunning surrounds. 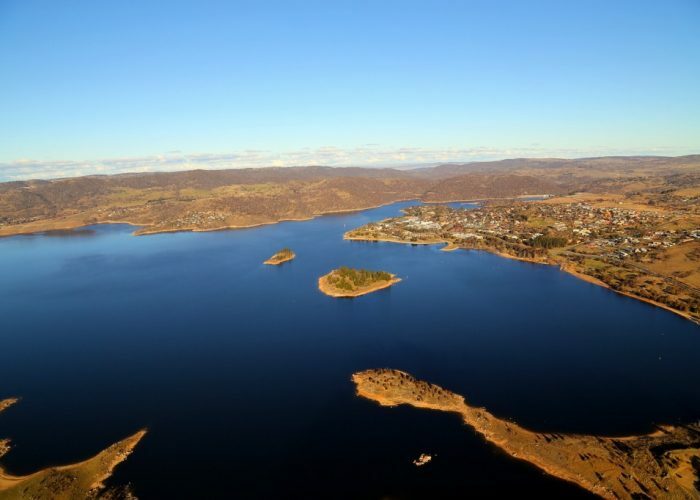 Location: Wildbrumby Schnapps Distillery is situated right in the heart of the Australian high country between Jindabyne and Thredbo. 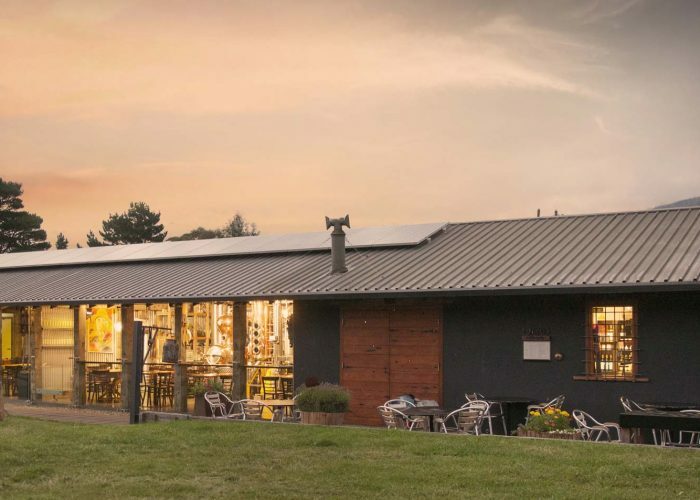 Open: Wildbrumby Schnapps Distillery Door and Café are open all year round. Snowy Wilderness has a large selection of horses for the alpine environment and a team of local snowy horsemen to guide you through the spectacular terrain. 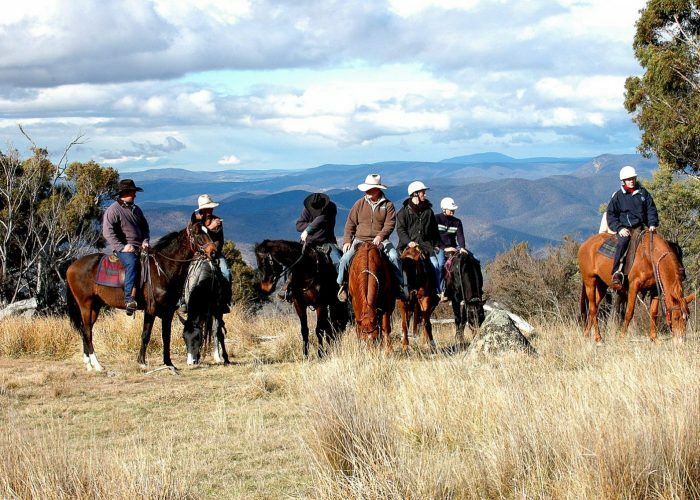 The high country is where The Man from Snowy River comes to life. 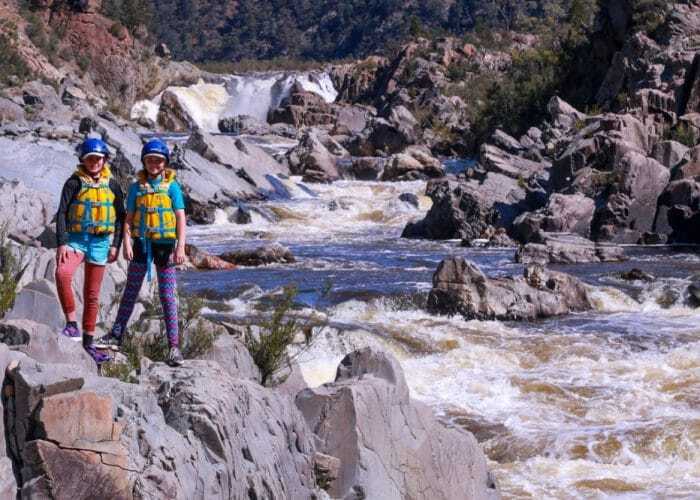 Adjacent to Kosciusko National Park we offer our guests days of guided tours taking in breathtaking views, waterholes, waterfalls, rugged wilderness bush, volcanic peaks, and access to the Snowy River; all set within the backdrop of the unique vista of Australia’s iconic high country. 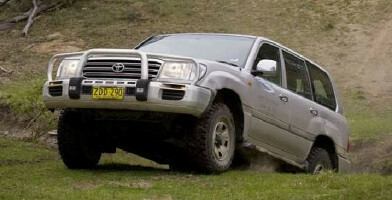 Pick up: From Thredbo at 9:00am, or Jindabyne at 9:30am, Tuesdays, Thursdays, and Saturdays. 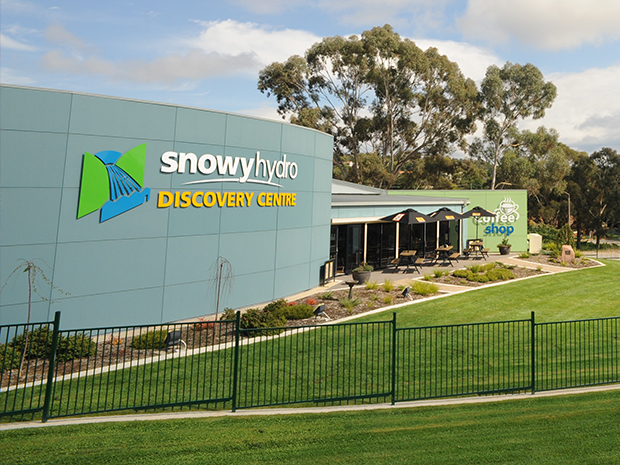 Visit the new Snowy Hydro Visitor and Education Centre and unravel the design and technology of the Snowy Scheme. 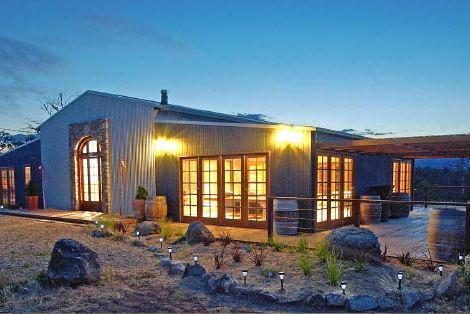 The Snowy Vineyard Estate Winery, Restaurant and Microbrewery on the Snowy River are open for Brunch & Lunch, Wine & Beer tastings.If you are looking for wines with a unique flavour, Snowy Vineyard Estate has the wine for that special occasion. We also have a microbrewery on site, which offers six beer styles. 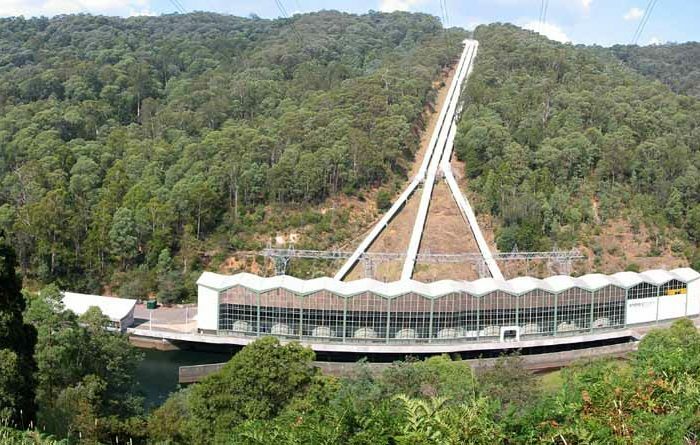 Experience first hand fun at Murray 1 Power Station Visitors Centre, located next to the second largest power station in the Snowy Mountains Scheme. 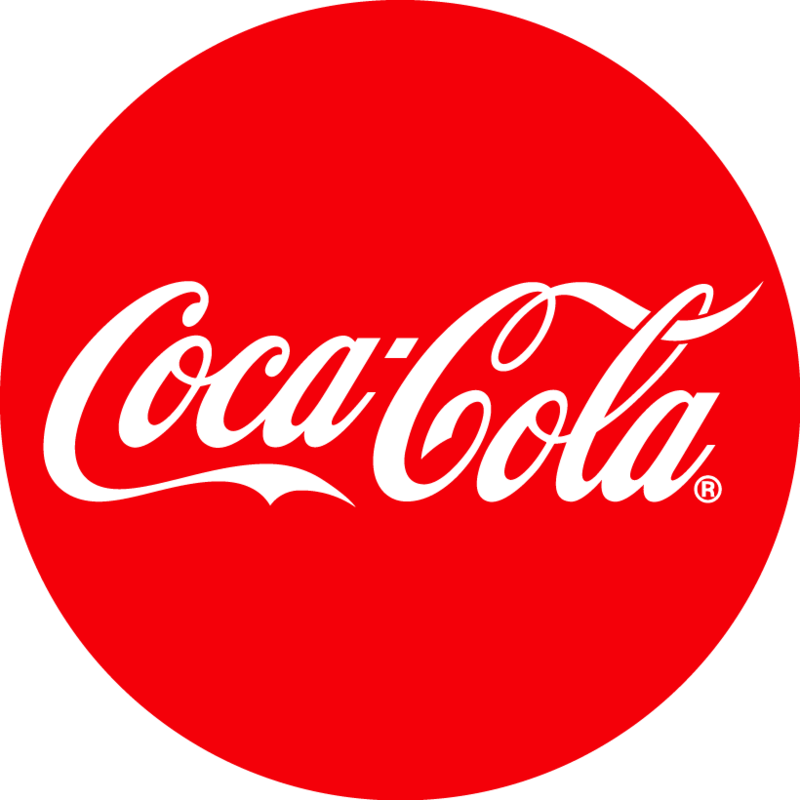 Go on a power station inspection or experience the exciting interactive exhibits and displays then finish off with a coffee and snack in the café.